Baku has sent a note of protest to Washington following the meeting of the U.S. envoy James Warlick with the representatives of the separatist regime created in Azerbaijan’s occupied Nagorno-Karabakh region. U.S. 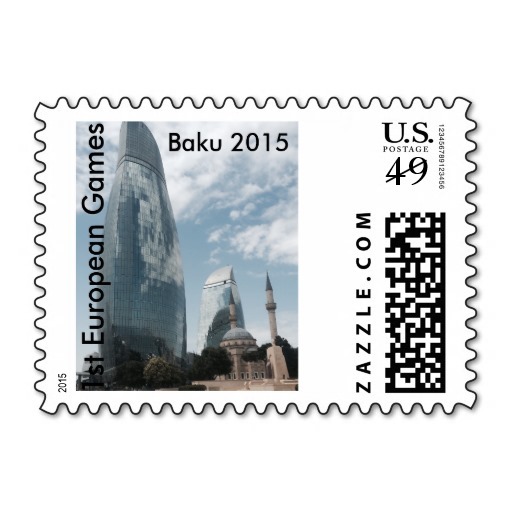 Ambassador to Baku, Robert Cekuta was summoned to the Azerbaijani Foreign Ministry on December 15, where Deputy Foreign Minister Mahmud Mammadguliyev handed over a protest note to him, the ministry reported. Last week, U.S. Co-Chair of the OSCE Minsk Group Warlick took part in an event dedicated to the so-called “anniversary of Artsakh’s independence” and met with Karen Mirzoyan, presenting himself as the “foreign minister” of the so-called “Nagorno-Karabakh Republic”, which caused the outrage of Baku and renewed discussions on replacement of the U.S. envoy. 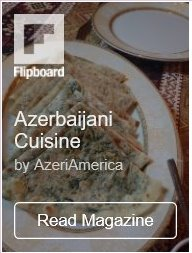 Baku has repeatedly expressed dissatisfaction over the activities and some statements of Warlick on the Nagorno-Karabakh conflict. Prior to the Foreign Ministry’s protest note, Warlick defended himself justifying ‘the meeting’ with his desire to listen to all of the population in Nagorno-Karabakh. However, the co-chair seems to forget that the separatist regime in the occupied territories have nothing to do with Nagorno-Karabakh’s indigenous population, who were expelled by the occupant Armenian armed forces. Following Armenia’s military invasion, over 700,000 civilians of Nagorno-Karabakh and the regions adjoining it became internally displaced persons. The Azerbaijani government described Warlick’s meeting with the separatists “as activities aimed against the sovereignty and territorial integrity of Azerbaijan and contrary to the mandate of a co-chairing institution of the Minsk Group”. 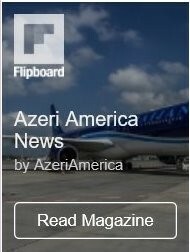 Baku reminded that such a step is also contrary to the official position of the U.S. on the non-recognition of legitimacy of the situation created through the use of force against Azerbaijan’s territorial integrity, accompanied with ethnic cleansing, flagrant violation of international norms and principles. The note of protest also reads that creation of conditions in the U.S. for the so-called representatives of the separatist regime for participation in public campaigns and other activities there, don’t help to achieve progress in the talks over the Armenia-Azerbaijan conflict, but rather exacerbates a process that is already complicated. Taking advantage of indifferent attitude of the international community to the conflict, representatives of the separatist regime freely travel to foreign countries and hold events to propagandize so-called “Nagorno-Karabakh Republic”. Baku warned that the lack of an adequate response to the provocative actions of Armenia leads to an increase in Yerevan’s sense of impunity. The Foreign Ministry expressed hope that the U.S. will remain committed to implementation of internationally agreed resolutions and decisions, as well as to non-recognition of the illegal regime created by Armenia in the occupied Azerbaijani territories.